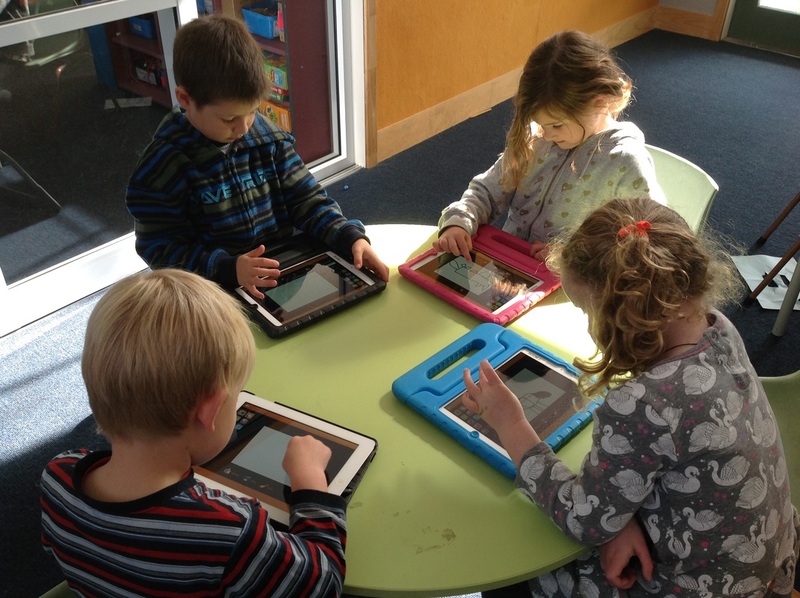 We have had an optional BYOD policy in our Year 5-6 classes for a number of years now. 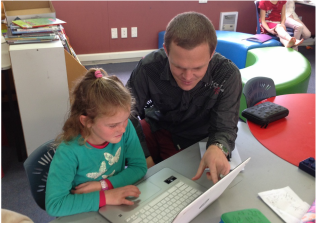 The introduction of the BYOD policy over the past three years has given staff and students greater access to important learning tools which support our Coatesville School Learning Model. 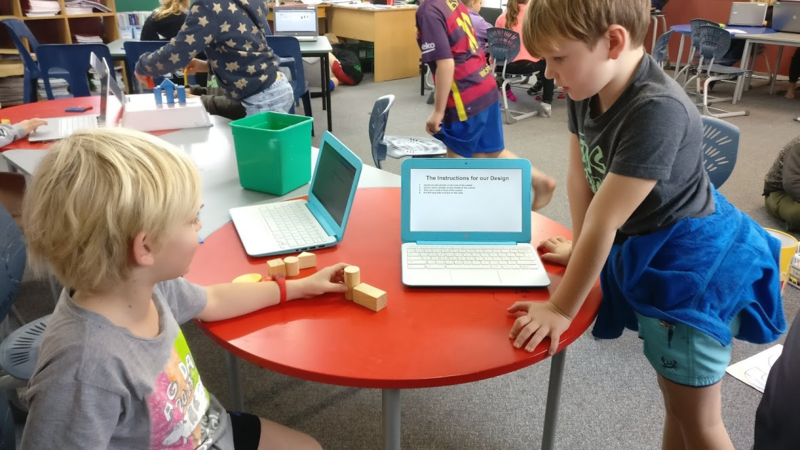 This year we opened up the option for our Year 4 students to trial bringing their own devices. After examining a review of this trial, which included feedback from our Year 4 students, teachers and parents, the Board of Trustees have approved the recommendation that the trial continue into 2019 for our Year 4 students. Please take a look through the resources section to find out more information.